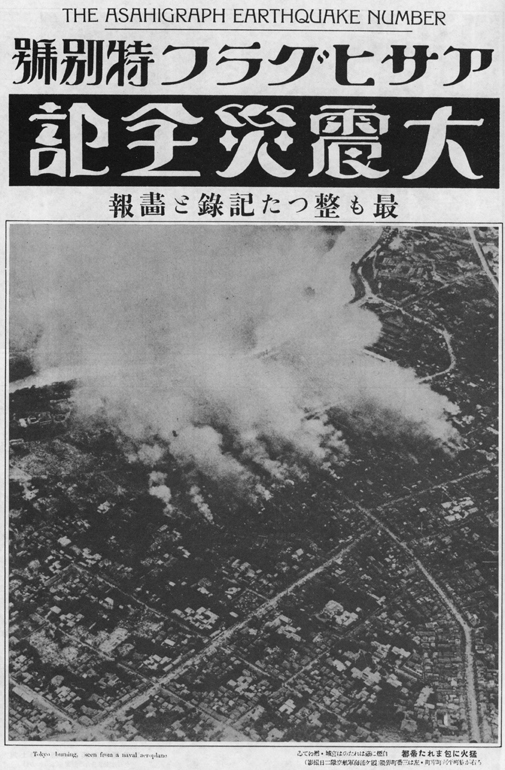 Aerial photograph of the burning capital, front page. 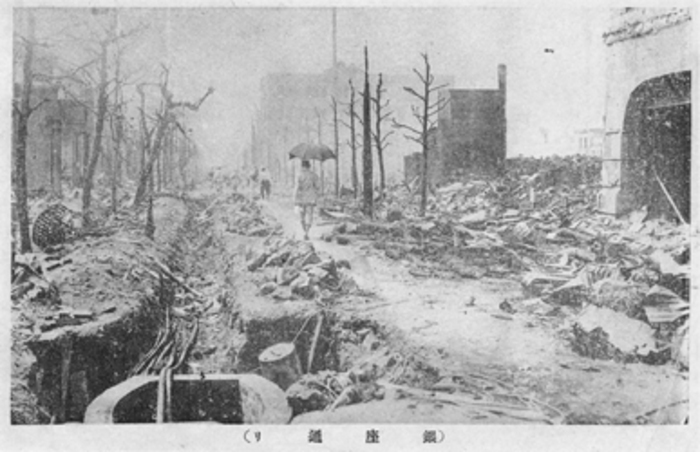 “Full Record of the Great Earthquake” (Daishinsai zenki), special issue, Asahi Graph, October 1923. 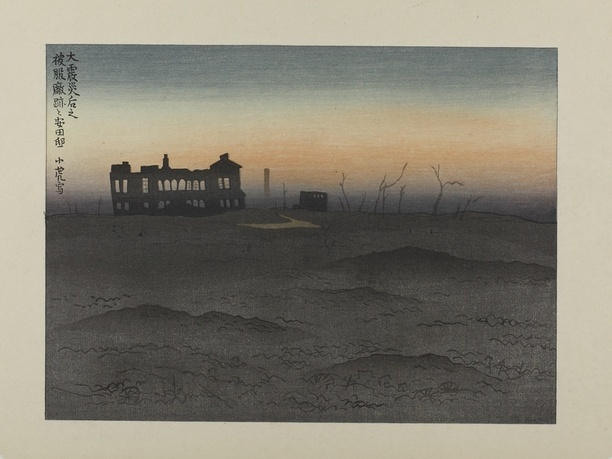 Imaging Disaster: Tokyo and the Visual Culture of Japan’s Great Earthquake of 1923 examines the remarkable array of visual responses to the Great Kantō Earthquake, one of the world’s largest natural disasters of the early twentieth century. 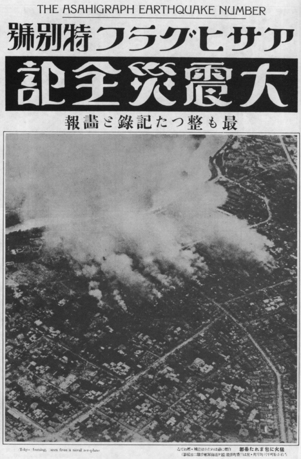 Razing nearly half of the Japanese imperial capital, Tokyo, and claiming more than 100,000 lives, this national catastrophe touched every Japanese citizen as well as viewers around the world. 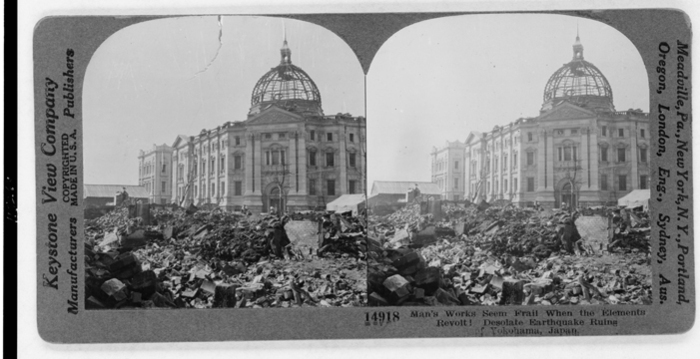 Imaging Disaster is the first monograph to analyze the full range of its representations—from the mass media to the built environment—that documented the social and political impact of the earthquake. 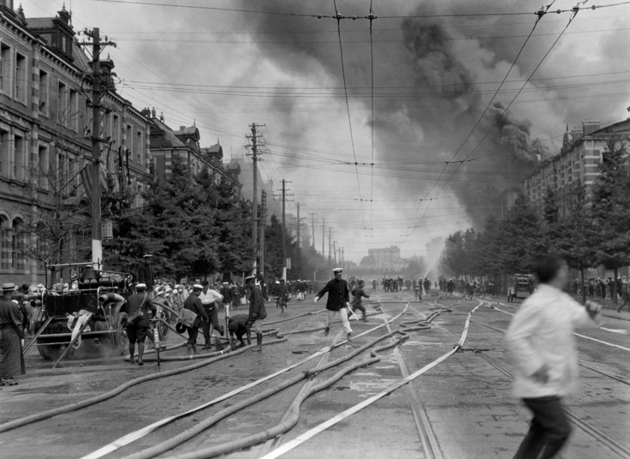 Examining a vast visual archive that ranges from photographs, paintings, and cartoons to seismograms, maps, architectural plans, exhibition designs, and urban planning schemes, the book argues that visual culture has powerfully mediated the evolving historical understanding of this disaster, ultimately enfolding mourning and memory into the nation’s modernization agenda. Gennifer Weisenfeld is associate professor in the Department of Art, Art History, and Visual Studies at Duke University. She received her PhD from Princeton University in 1997. 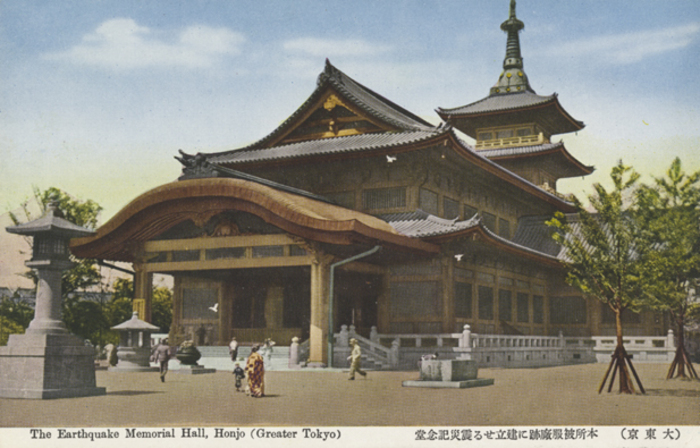 Her main field of research is nineteenth- and twentieth-century Japanese art, design, and visual culture. Her book Mavo: Japanese Artists and the Avant-Garde, 1905-1931 (University of California Press, 2002) addresses the relationship between high art and mass culture in the aesthetic politics of the avant-garde in 1920s Japan. 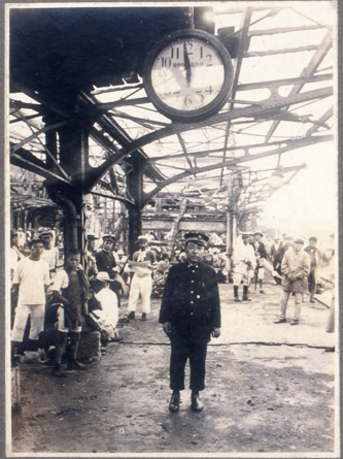 She guest- edited the special issue Visual Cultures of Japanese Imperialism and authored “Touring 'Japan as Museum': NIPPON and Other Japanese Imperialist Travelogues,” for positions: east asia cultures critique (Winter 2000). Her publications include: “Publicity and Propaganda in 1930s Japan: Modernism as Method,” Design Issues (Autumn 2009); “‘From Baby’s First Bath’: Kaō Soap and Modern Japanese Commercial Design,” Art Bulletin (September 2004); and the core essay on the Shiseido company’s advertising design on MIT’s award-winning website Visualizing Cultures.